Very shiny and looks like they will work nicely in your bouquets. 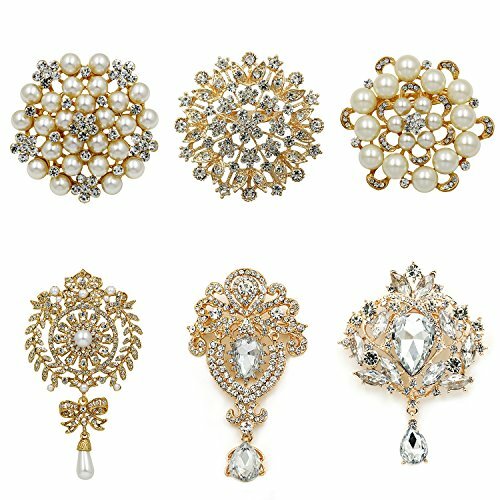 These brooches are perfect little gifts for whatever occasion. 2.Please contact with us immediately for the replacement or repairing,if the item you received is defective. if replacement is not available,we will refund you. Size (approx): range from 2" to 4"